Find yourself behind the wheel of a BMW 2 Series model and learn how to make the everyday exceptional. Elegant and spacious yet compact and simple to manoeuvre in urban environments, the 2 Series offers pure driving pleasure and is practical to the last. 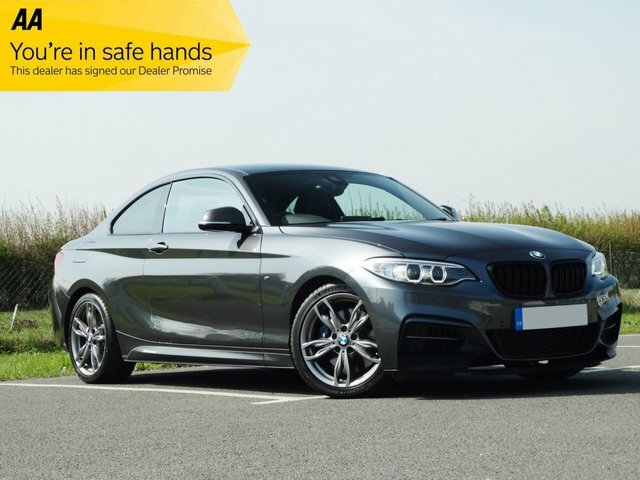 You'll find our complete range of used BMW 2 Series models for sale in Leaden Roding here on the website. Take the opportunity to browse our latest stock and be sure to contact a member of the showroom team to discuss your requirements in more detail. Rest assured that all of our pre-owned vehicles come fully inspected so you can always buy in confidence.